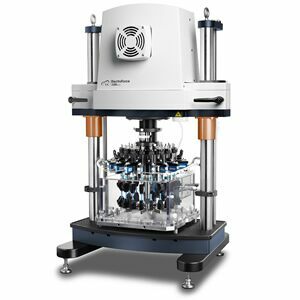 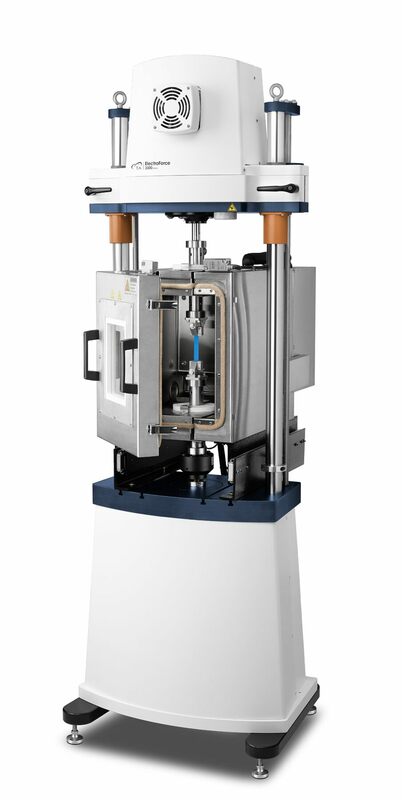 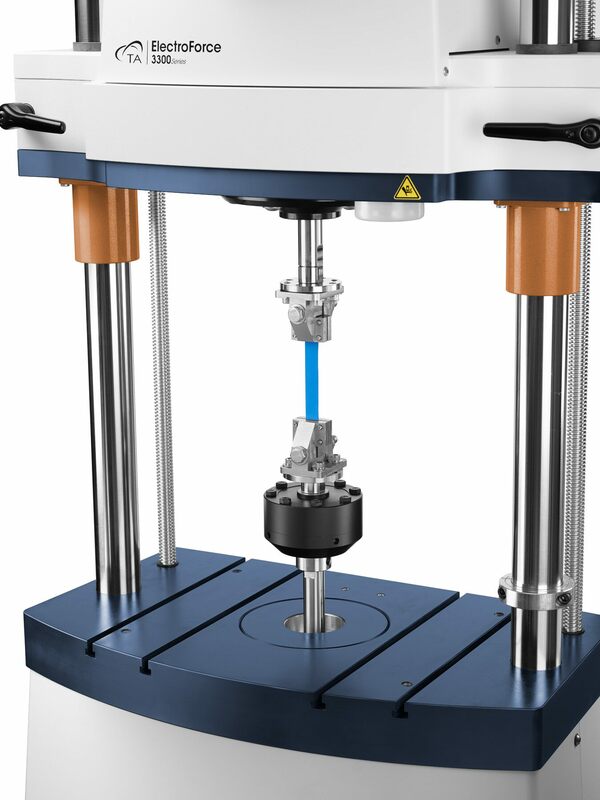 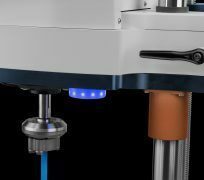 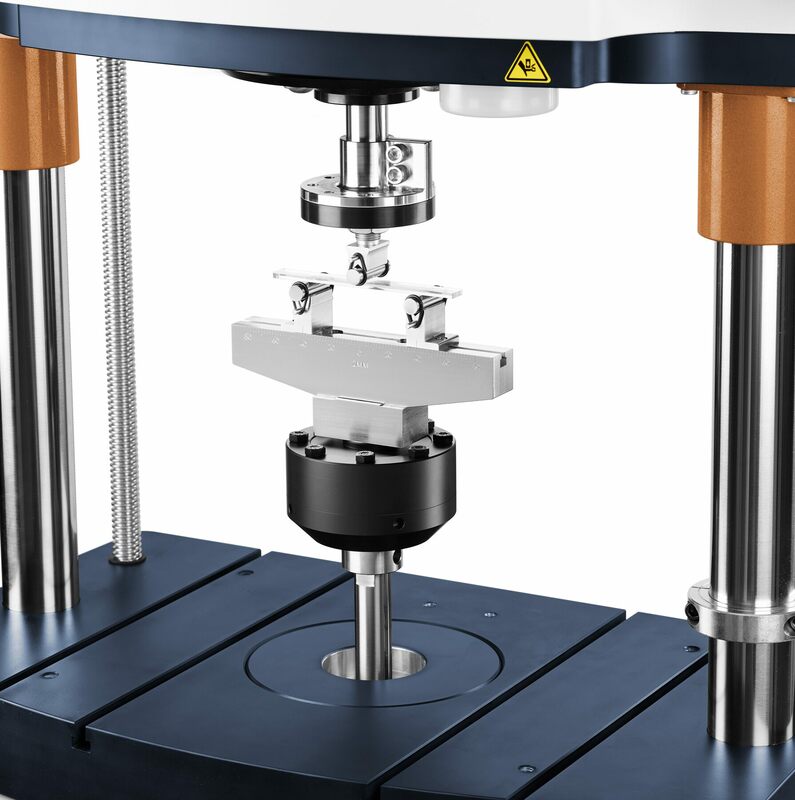 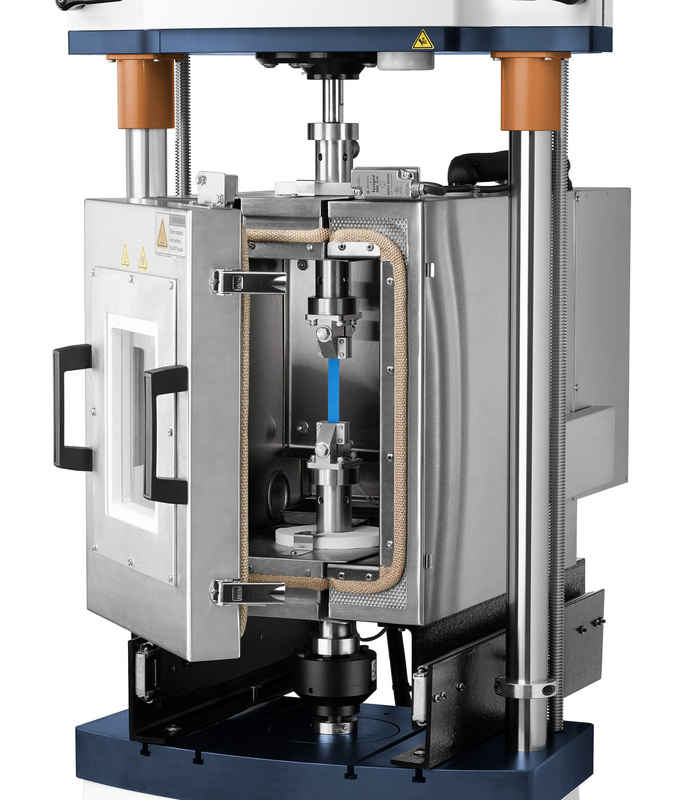 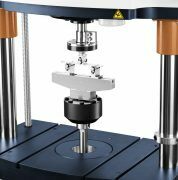 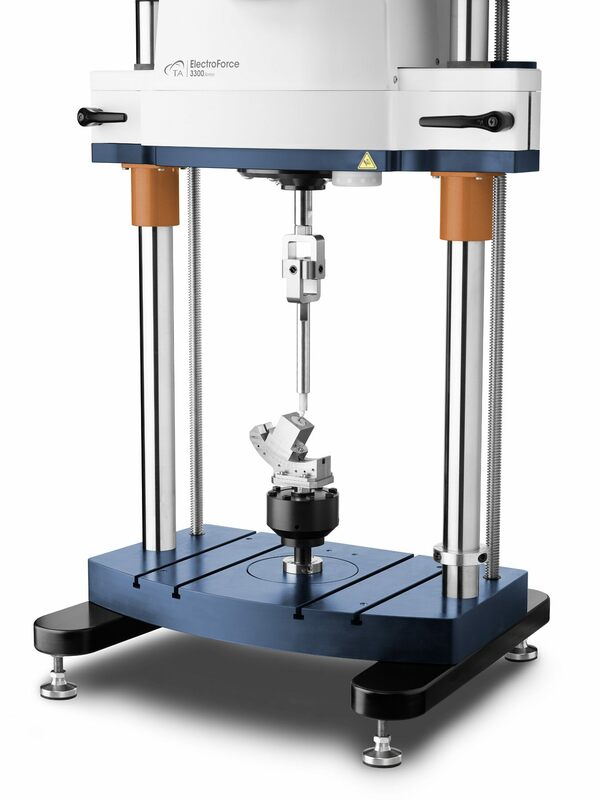 ElectroForce 3300 Series III instruments are well-suited for a variety of tests that include ASTM and ISO standards for materials and biomaterials characterization and long-term durability tests of materials, components and devices. 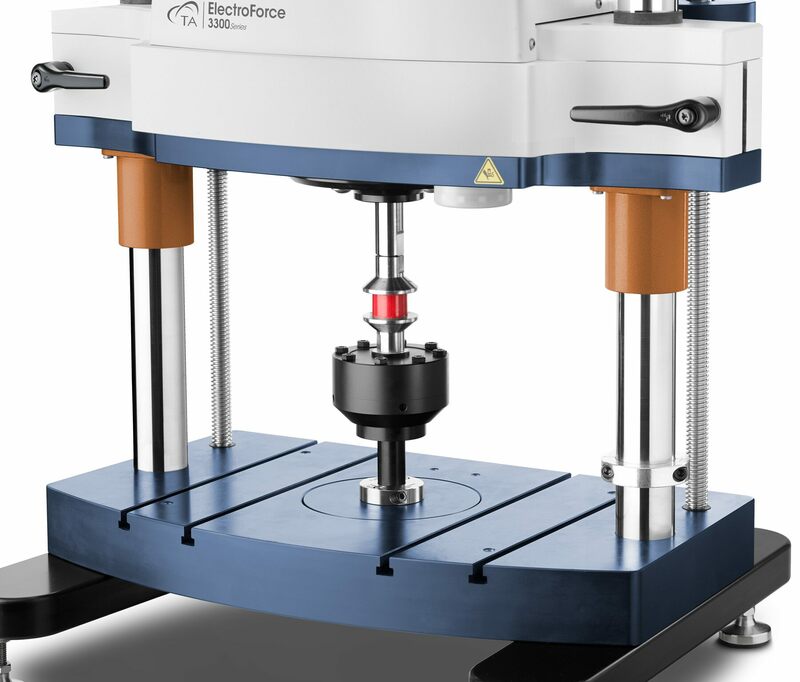 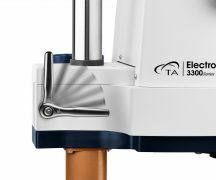 The ElectroForce 3300 family includes two models; the ElectroForce 3310 provides 1000 N of maximum force while the ElectroForce 3330 provides 3000 N. Both models are available with either table-top or floor-standing frames. 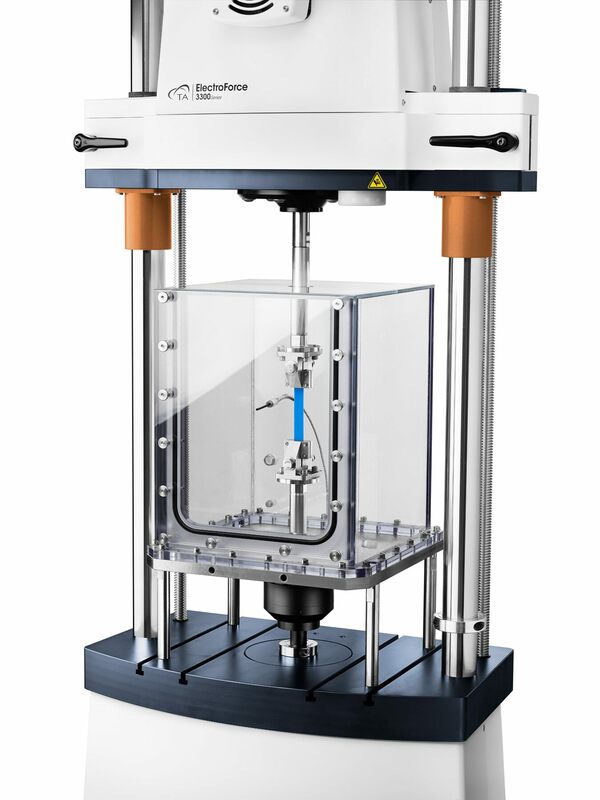 The floor-standing frame enables the expansion of capabilities by either adding torsion or extended stroke motors. 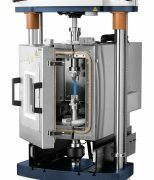 All configurations can perform tests that range from one cycle per day (or static tests) up to 100 Hz. 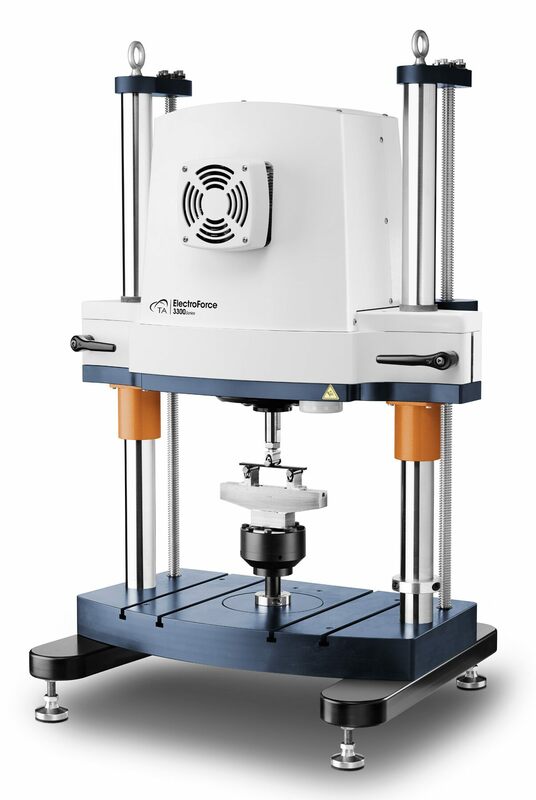 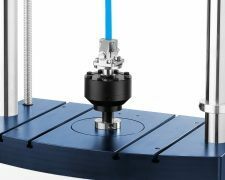 Select the force capacity and frame configuration that is appropriate for your testing needs. 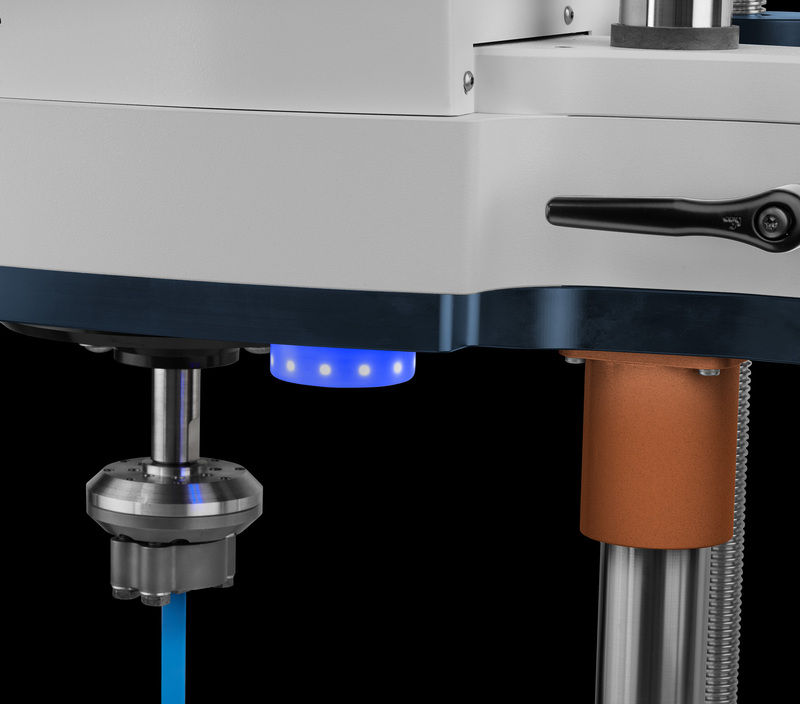 Electric motor driven test space adjustment with convenient locks, plus the added convenience of the lower Micro-adjust for precision alignment of grips. 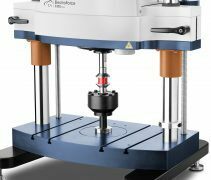 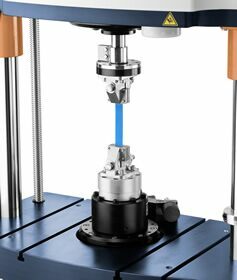 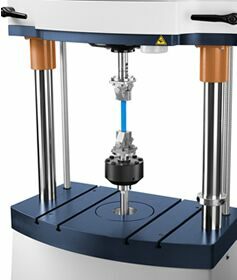 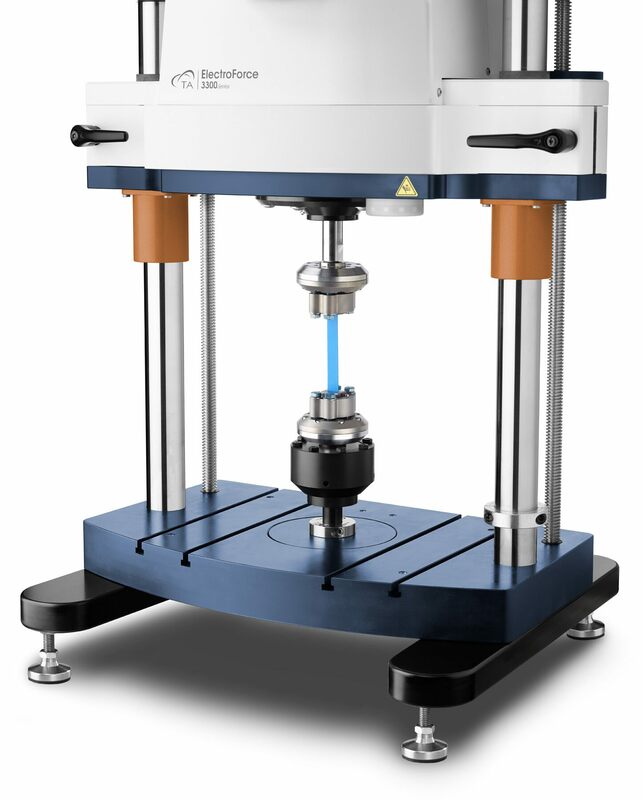 Model 3330 delivers a wide range of controlled forces, from below 1 N forces to 3000 N, providing versatility for a variety of tests. 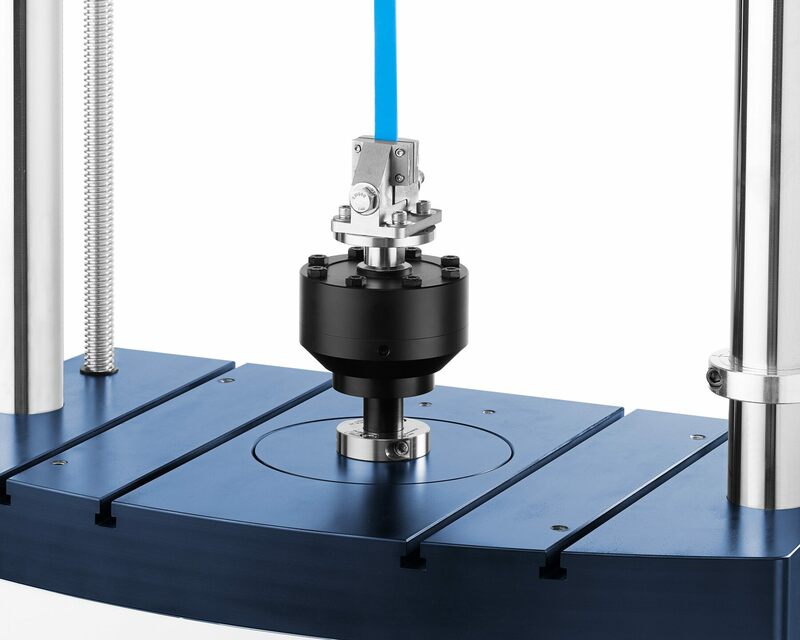 150 mm of additional stroke that complements the 25 mm of dynamic stroke for long-travel applications. 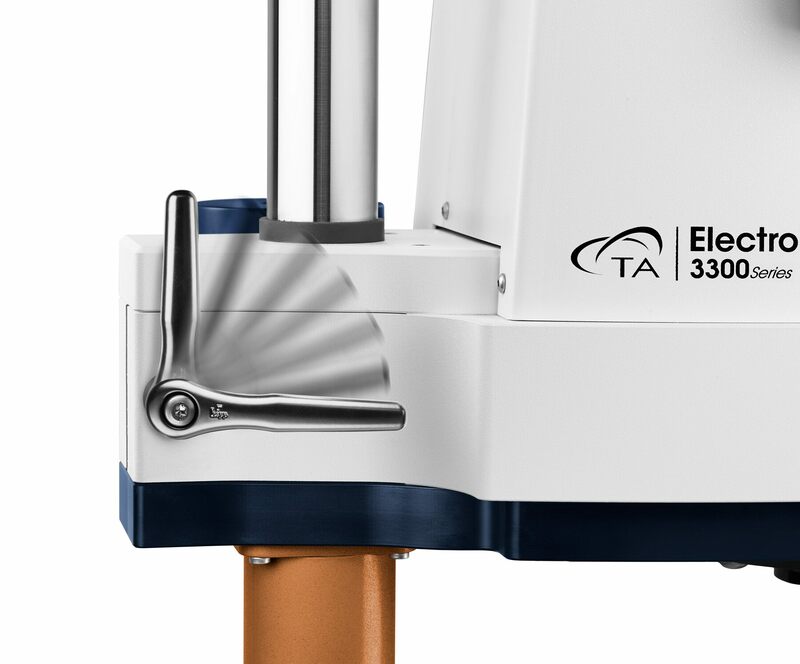 A floor standing configuration with a Micro-adjust in the midplate for convenient adjustment of the lower fixture. 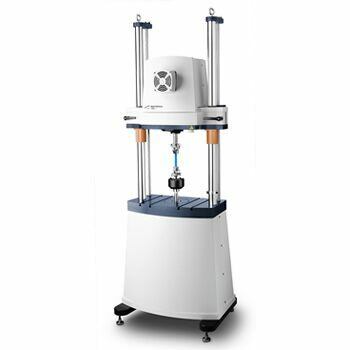 This configuration is upgradable to Axial Torsion or Extended Stroke for adding capability in the future. 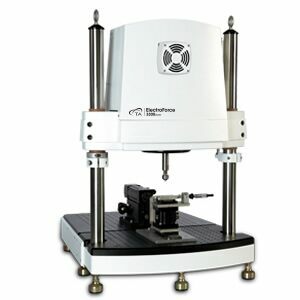 The ElectroForce 3300 MSF is ideally suited for characterizing the fatigue life of cardiovascular devices. The ElectroForce 3300 Dental Wear configuration integrates a horizontal mover to simulate two-body wear that occurs during chewing.